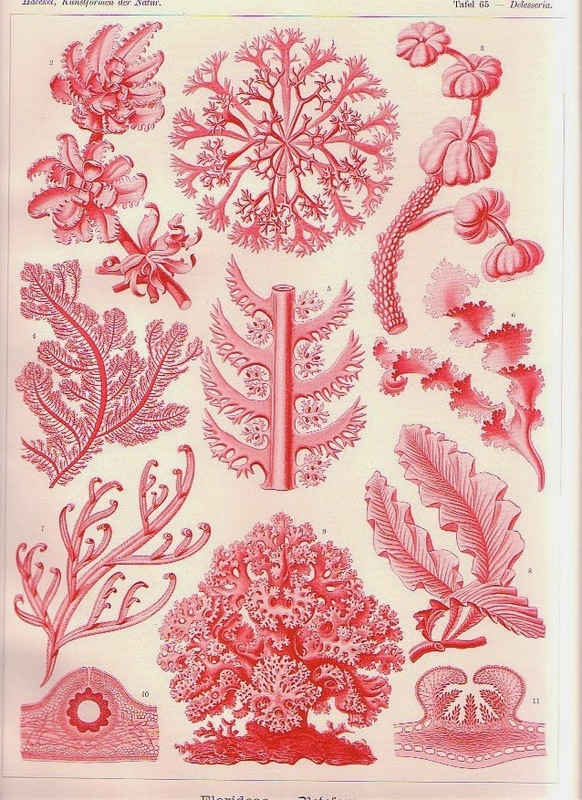 Haeckel is so inspiring so many gorgeous shapes and colours. i need a gown in this embroidery! how gorgeous!